For those of you that took Pitchfork’s advice and wrapped your heads around jj’s acclaimed debut, jj nº 2, the band has signed with Secretly Canadian and will putting out their follow-up, jj nº 3, in early March. 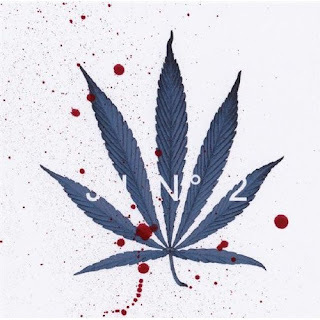 jj nº 2 is an album that I unfortunately missed this year, but what I’ve heard has been mostly club-ish and airy, a less sinister Mezzanine that could resurrect Enya and inspire cannabis culture to appreciate yacht rock. Their single, “Ecstacy,” is one of the few songs I’ve heard successfully utilize Dirty South hip-hop flavor.